The CAPHC Annual Conference is proud to welcome many experts from a variety of backgrounds and perspectives to present our Concurrent Symposia. These Symposia will offer delegates an opportunity to select from a number of different topics that were specifically chosen to meet their interests and needs, while also addressing current and relevant issues. The following four Concurrent Symposia themes will be presented from 2:00 PM – 3:30 PM on Tuesday, October 24. Medical Assistance in Dying (MAiD) has become legally authorized throughout Canada. Although legislation has restricted the provision of MAiD to persons above the age of majority, many are asking about the implications of this legislation for children and youth. For example, some discussions are currently examining the potential adaptation of this legislation for some pediatric populations (e.g., mature minors). This panel discussion will review current standards for MAiD in Canada and discuss how it may relate to children, youth and parents in a variety of settings. We will also discuss ways in which the participation of children and youth in these discussions can be better promoted, both at the clinical as well as the policy development levels. A changing policy landscape and public health crisis related to substance use is creating an environment of uncertainty for health centres, patients and families The coming legalization of marijuana and the use and misuse of opioids, are examples of issues that have left families, youth, and clinicians struggling to deal with a lack of clear information, ethical issues, and many questions from colleagues, patients and families. Our presenters will provide background on these issues and explore some of the key elements of these important public health issues in the context of how these issues may affect the child and youth health care system. The audience will then be invited to join the discussion on what the role clinicians, administrators, and families from across the CAPHC community should play in these challenging public health issues. A desire to be responsive to the needs of our families and the communities we serve inspired the creation of a new professional practice model. A review of the literature, consideration of other pediatric hospitals of excellence, consultation with interdisciplinary experts, and input from the Family Advisory Council led to the creation of a clinical model of care called ‘FOCUSED’ which is an inspiration for patient care pertinent for any health care organization. Implementation process, toolkits, outcomes, and future directions will be shared, and participants will be engaged in small group discussions regarding application of ‘FOCUSED’ and family and patient-centered care initiatives in their own clinical settings. Concurrent Symposium #4 - CHILD-BRIGHT’s Challenge to You: How Can You Move Beyond Good Intentions? 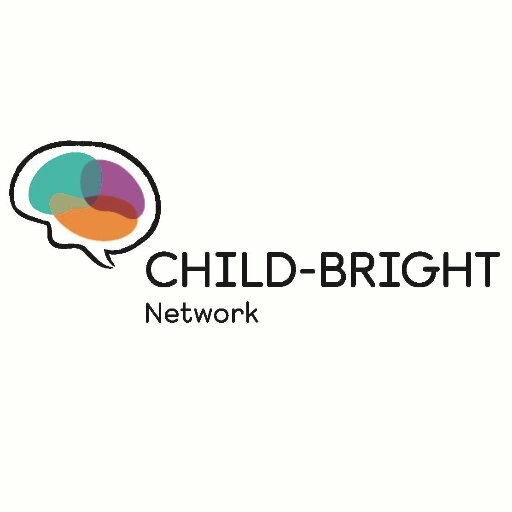 CHILD-BRIGHT is a pan-Canadian patient-oriented research network focused on improving the lives of children with brain-based developmental disabilities and their families. CHILD-BRIGHT is rapidly developing and implementing a variety of successful strategies to meaningfully engage youth and families in our network’s activities, and we are committed to find ways for families and youth to initiate and lead such engagement. In this session, CHILD-BRIGHT will share lessons learned in patient and family engagement, especially about what it takes to move beyond good intentions. Participants will be provided with practical tools to reflect and strategize on ways to apply these and other patient engagement strategies in their own contexts: in clinical practice, in the training of health professionals, and in health care planning and administration. Together, delegates will synthesize the best approaches to work in partnership with children, youth and families so as to promote child and family health and optimize health care practices. CAPHC gratefully recognizes the 2017 CAPHC Annual Conference Sponsors. The support provided by these organizations helps contribute to the success of our annual event. Dear Valued CAPHC Members, We Want To Hear Your Voice! Welcome Scott Wilson to the CAPHC Board of Directors!